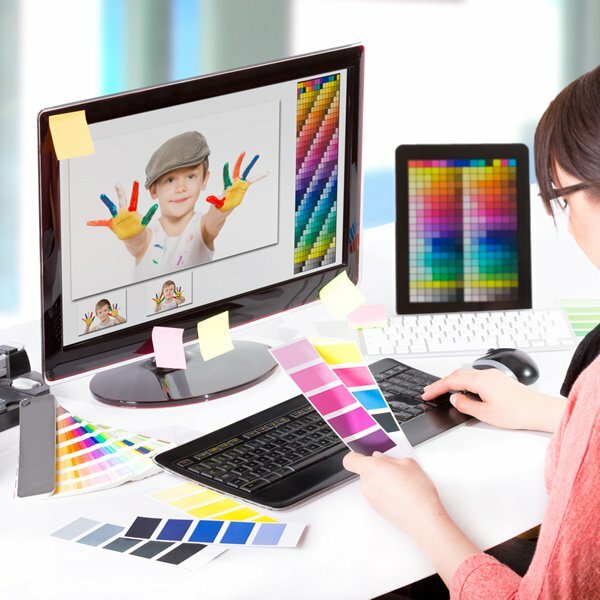 You know your design boosts the user’s productivity, safety and esteem. Naturally, you want to focus on the innovation bits. Yet you are burdened with this challenge: How to market your talent to the world, without draining precious resources and creative energy? A key option is to enter a widely recognized design competition. Winning such an award will serve as peer recognition, elevate your designer profile and open doors to new branding, publicity and marketing opportunities. Your next questions will be about choosing the right design competition: How distinguished is this particular award? How experienced and fair-minded is the jury? Will there be an award category for my unique ideas? Will it cost more as the competition progresses? 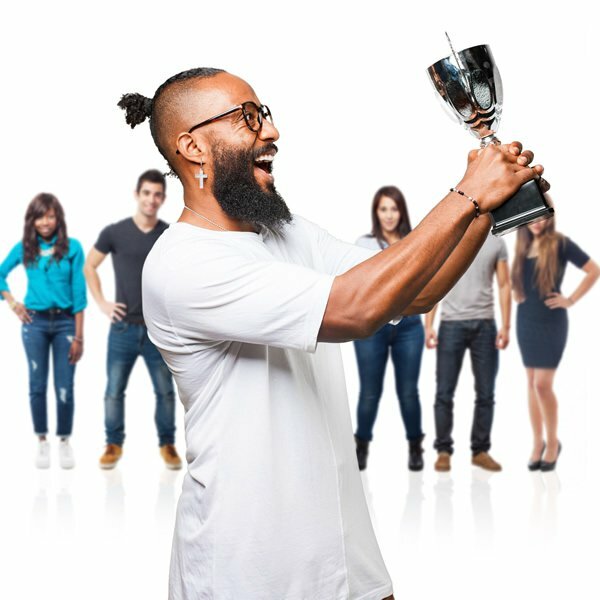 What are the award benefits and how do they help me capitalize on my winning status? To add to the confusion, many design competitions share maddeningly similar names. In this article, we highlight 22 top design awards, including industry-specific and region-specific competitions. Three issues differentiate design awards. First, although awards are becoming international, Europe remains the prominent home for top design awards, followed by the US and Japan. Second, design awards have their roots in German industrial designs from 1950’s, but many have broadened their scope to include architectural, communication and service designs. Third, pay attention to the finer details of winner benefits. They are evolving – from the traditional tripartite of ceremony, trophy and a coffee-table yearbook, to include a sophisticated range of on-line and physical exhibitions, licensing of logo, certificate, press releases, posters and business network guidance. Those started after 2010, especially, have been adroit at using Web technology and marketing channels, meshing the virtual and real social networks to promote your winning designs. A’Design Award (whatisadesignaward.com) is a prestigious annual award that integrates an academic approach with business savvy throughout the process of selection, award and follow-up publicity for winners. Winner’s benefits are so comprehensive and precisely defined that they should serve as the checklist to compare against other awards: 3D-printed trophy, virtual and physical exhibitions, on-line and printed yearbook, free tickets for two to ceremony gala night, framed certificates with QR code for clients to authenticate, life-time license to use its logo, listing and ads in on-line magazines and networking services, introduction to potential partners, press releases, translation of project and poster preparation. These are provided free of charge after the upfront entry fee. The process is designed to pay back even non-winners by training them to meet the requirements of a professional presentation and ensuring that they receive useful jury feedback. Founded in 2011 in northern Italy, A’Design Award is an international award that confers over 900 awards in 2016, spanning 110 categories, out of 15,000 submissions from 180 countries. The rapid growth is engineered by analyzing what designers need artistically and commercially, then methodically synthesizing a system of institutional patrons, independent jury, supporting agencies and business network. The Website is refreshingly transparent about its evaluation criteria, methodology, theory, even the costs and benefits of the awards. Matching that academic specifics, award winners also receive practical assistance in publicity, press releases and networking. Its Web gallery displays each winner’s images, profile, and contact details to enhance credibility and business connection. Red Dot 21 (red-dot-21.com) is the highly respected granddaddy of industrial design awards, founded in 1954 in Germany. It has since expanded internationally, from product design to include communication and concept designs under 70 categories. About 2000 items received awards in 2015, including major international brands. It’s Web archive lists awards back to 2007, displaying gallery of images and profiles, but includes both award and non-award or member items. Red Dot’s physical exhibition has expanded to venues in Taiwan and Singapore. International Design Excellence Awards (www.idsa.org) is a well-established award based in the US and rooted in industrial design. It has also grown international, but remains substantially focused on product designs. Started in 1980, its on-line archive reaches back to 2001, listing a basic profile and image for each winner. In 2016 it conferred nearly 200 awards under 28 categories. 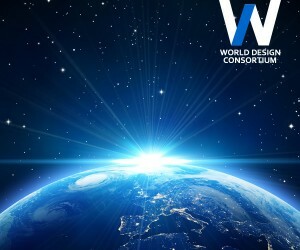 IF Design Award (ifworlddesignguide.com) was founded in 1953, originally to highlight German industrial design. Today it is based in the US, bestowing 75 Gold Awards out of about 2,000 entries per year from 37 nations. It has expanded to include seven categories in product, communication and architecture designs. Winners enjoy the use of the IF logo, physical exhibition, iF Design App, award ceremony gala, press release service, and profile on its Web gallery. ADI Compasso d’Oro Award (www.adi-design.org/compasso-d-oro.html) or the Golden Compass Award was started in Italy in 1954 to recognize industrial designs, and managed by Associazione per il Disegno Industriale. Nearly 300 products have been awarded by the jury over 50 years, with 2,000 Honorable Mentions. Winning projects are collected into a physical exhibit and a simple on-line gallery. It holds exhibitions in European cities, US, Canada, and Japan, and now has Asian headquarters located in China. Good Design Awards (Australia) (https://www.good-design.com) is one of several awards of similar names but with independent managements. It was founded in 1958 and known as Australian International Design Awards. Independent judges select 400 awards in seven accolades and seven categories. Winner benefits include show case exhibition, certificates, trophy, on-line profile and publication in a year book. Its Web gallery contains archive since 1998 and features winners with multiple images, profile, and contact details. Additional licensing fees to use the trademarked logo is optional. Good Design Japan (www.g-mark.org) is a premier design award, primarily for manufactured product, based in Japan, founded since 1957 as the G-Mark System of the Japanese trade ministry. About 1200 designs are recognized per year. Winner benefits include trophy, on-line gallery, exhibition, ceremony, use of logo and publication in the annual report. The Web gallery presents each winner in a clear profile page, with Website URL, and impressive archive back to 1957. About 35,000 awards have been distributed since its inception. Good Design Awards (Chicago) (https://chi-athenaeum.org) is focused on architectural and industrial designs. It is organized by the Chicago Athenaeum Museum of Architecture and Design, in association with European institutions. Founded in 1950, it has issued 40,000 awards to designers from 50 countries, especially to manufacturers and large corporations. 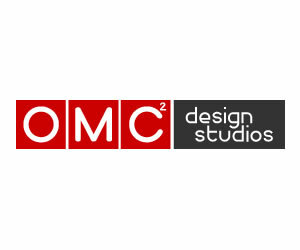 Winners selected by a jury gain the right to use its logo, entry into the Museum's Permanent Design Collection, and are featured in its Web gallery with a basic profile without contact links. Core77 Design Awards (designawards.core77.com) has been presented since 2011 by Core 77, a blog and Web magazine based in New York. A jury selects 200 winners each year, under 14 broad design categories. Winner benefits include the trophy and being featured on the Web gallery. The Web archive goes back to 2011, featuring a detailed profile, image and contact of each winner. D&AD Awards (www.dandad.org) is a well respected international award, focused on design and advertising industry, and based in London. Started in 1963, it was formerly known as British Design and Art Direction. Winners under 27 categories receive a unique and treasured trophy of an over-sized pencil, as well as the right to use its logo and take part in the award ceremony. The Website features each winner in a one page profile, with images and team members, but only for the latest award year. 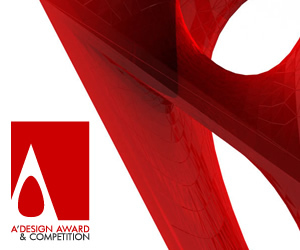 IDA Design Award (https://idesignawards.com) or International Design Awards was founded in 2007 and recognizes about 150 winning design items each year. It is based in Los Angeles with publicity events held in New York and Bangkok. Its group of awards are categorized under architecture, interior, product, graphic and fashion design. 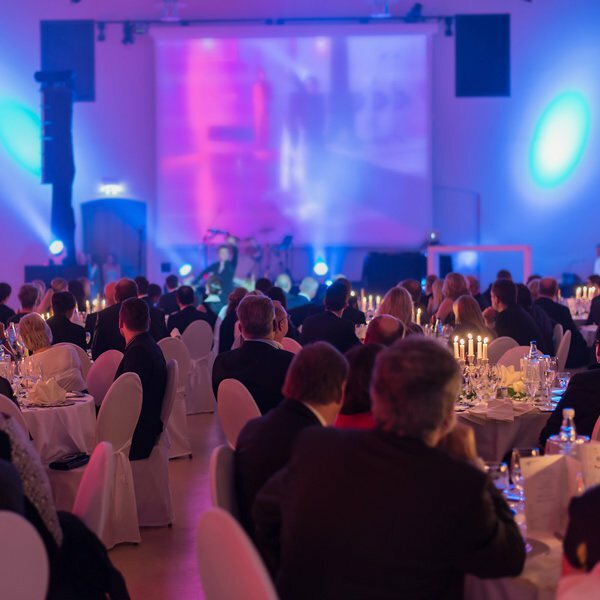 Winners are invited to the award gala. Winning projects and designers are profiled and ranked on its Web gallery going back to 2008. How Magazine Design Awards (www.howdesign.com) are a set of four awards by the Web-based How Magazine, some started since 2006. The four awards emphasize communication and graphic designs, rather than product or industrial designs. A small panel of judges select winning designs. Winners are featured on How Magazine, participate in the prize award conference, on-line exhibition and social media promotion. However, its Web gallery, features only a simple image for each winning entry. Country- or city-specific design awards may lack the global marketing reach to raise your reputation, but they suit specific customer base. Grands Prix du Design (prixdesign.com/en/) is an annual contest for industrial designers and architects based in Canada, and has approached its ninth year in 2016. 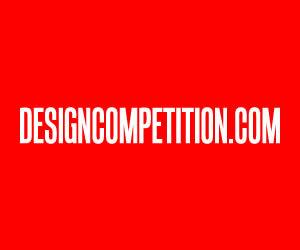 Since 2013, the Drum Design Awards (www.thedrumdesignawards.com) has conferred awards only to UK-based design consultancies, advertising agencies, digital agencies, creative agencies, media owners. Design Excellence Award (DEmark) (demarkaward.net/th/demark_winner) has recognized Thailand’s furniture, lifestyle, packaging, industrial, fashion, graphic designers since 2008. 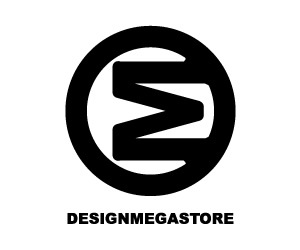 India Design Mark (www.indiadesignmark.in) spotlights India-based capital goods and equipment designers starting 2012. Singapore Good Design (www.sgmark.org) is modeled after Good Design Japan and recognizes product and communication designs from Singapore. Design 100 (https://design100.com) is based in Australia, but confers about 20 awards in each of the seven cities of Sydney (since 2012), Melbourne, London, New York, San Francisco, Chicago and Hong Kong, plus a government sector, in the space, object, experience, digital design categories. Industry-specific awards may lack the depth of marketing expertise to help winners reach a broad audience, but some have grown from large industry niches, such as architecture and Web designs. The A+Awards (awards.architizer.com) is the leading architectural design awards organized since 2013 under eight categories by Architizer, a Web platform for architects. The WAN Awards (backstage.worldarchitecturenews.com/wanawards), organized by World Architecture News since 2009 is awarded under 22 categories. CSS Design Awards (www.cssdesignawards.com) has showcased noteworthy international Web design and development winners on a daily, monthly, and yearly basis since 2013. Winners benefits include certificates, trophy and profile on Web gallery. AWWWARDS (www.awwwards.com) has recognized Web designer, developers and agencies with Site of the Day and Sites of the Month awards since 2009. Winner benefits include participating in the award ceremony, year book, and Web gallery profiles. In conclusion, carefully consider the prestige, jury and categories associated with a design competition. Check how comprehensive winner benefits are, and how they support you in your bigger plan to publicize your work with minimal marginal costs. 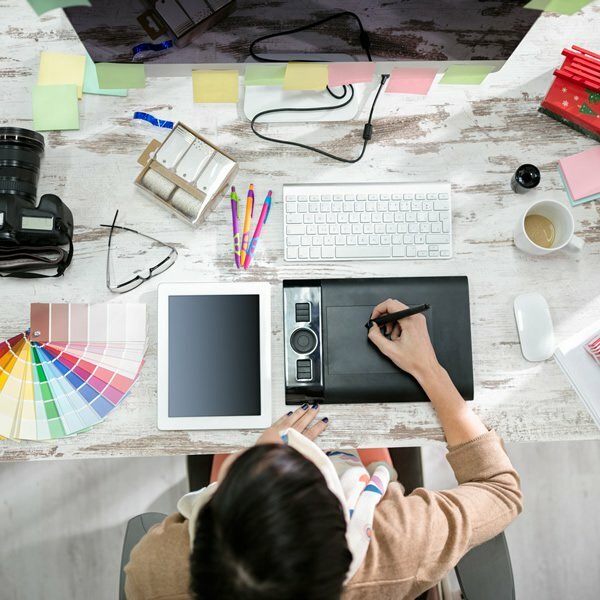 Finding the right design award is finding the right marketing ally to help you grow your design business. This article was added on Monday, 5th of September, 2016 at 06.33 am by author Jason Durio Tags: top design awards, design competitions, a’design award, a prime design award, red dot 21, reddot, good design award, international design competitions, product design awards, industrial design awards, communication design awards, graphic design awards, web design awards, architecture design awards, design marketing. Read our copyright policy here.